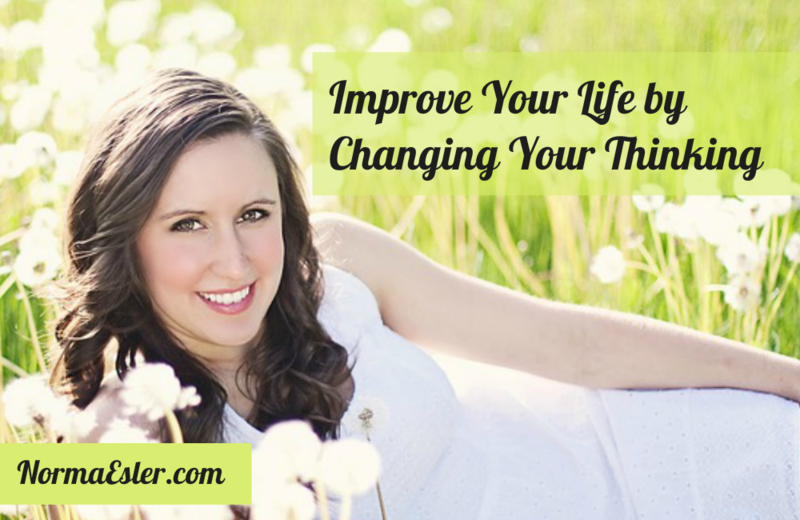 You really can improve your life by changing the way you think. 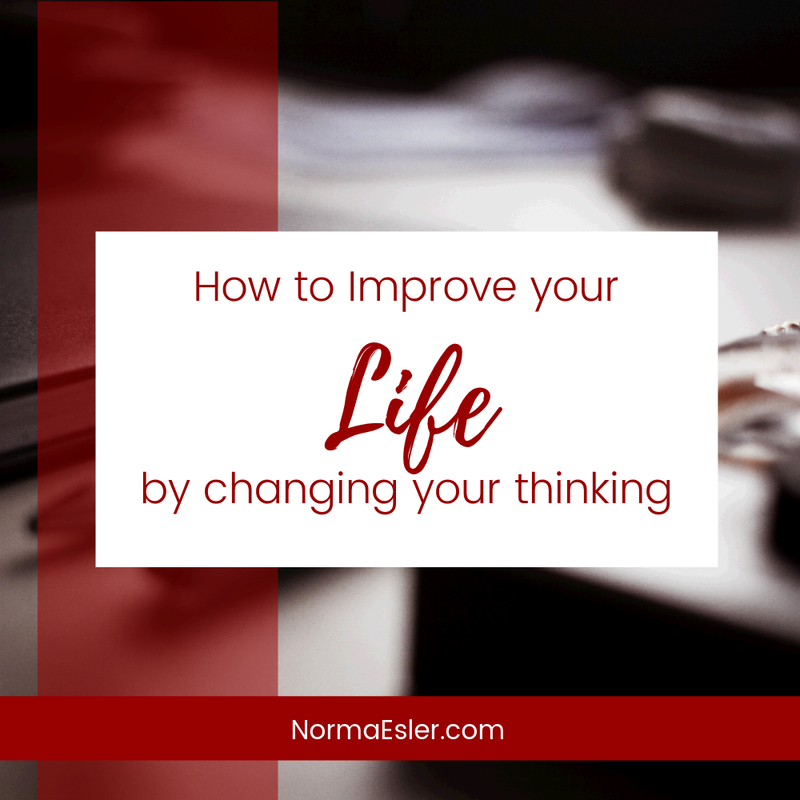 There are many ways that you can work to change your thinking process to avoid negative thinking and concentrate on the positive things in life. Negative thinking can provide an excuse to stay stuck in the rut you’ve created for yourself. It can be paralyzing, causing you to go through your days on autopilot so that you miss out on the excitement, adventures, and challenges of life. But, when you can replace the negative thoughts with positive ones, you’ll find that you’re enjoying life much more. Life always has its ups and downs, but a positive attitude will help you remember that the downs won’t last forever. You can live hopefully, with confidence in a better future. See challenges as opportunities. Even if you face a challenge and fail, at least you’ve tried and you can pat yourself on the back and feel more positive about yourself. Think of challenges as chances to learn and grow. Look forward to the future. The future has so much potential for you to prosper and learn and to have good things enter your life. Be patient. When you’re attempting to change your thinking from negative to positive, understand that it’s a process. You may have had a lifetime of living with negative thinking. It’s bound to take some time to overcome it. Experience and learn new things. Take a class to learn something, take up a sport or engage in a hobby that you’ve always wanted to learn more about. It could be something as simple as taking a cooking class. Just get out and do it. Treat yourself, within your means. Nothing boosts a mood and helps you change from negative to positive thoughts like a massage, a game of golf, a manicure/pedicure or a new piece of clothing or pair of shoes. Don’t put yourself down in front of others. Have the courage to celebrate your successes. Help others think of you as a positive person, and you’ll soon be feeling even better about yourself.